NPQ has long been covering various proposals by often cash-strapped governments at the state and municipal levels to tax or levy payments from large local nonprofits—most often hospitals and universities. Now, Connecticut State Rep. Susan Johnson (D-Windham) has filed a bill that would require higher education institutions with endowment funds of $10 billion or more to pay a tax on the portion of their endowment investment gains not spent for mission-related purposes. But wait! How many schools can there be in the state with such an endowment? 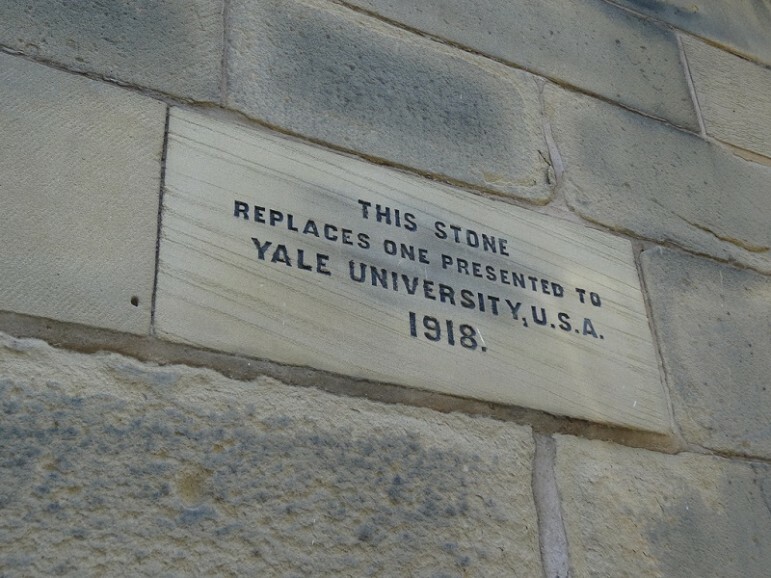 That’s right, only Yale, whose $25.6 billion endowment earned a cool $2.6 billion in investment gains—or, in other words, earned a return of 11.5 percent in fiscal 2015. On the other hand, Connecticut is facing a 2016 state budget shortfall of $266 million. The only endowment that tops Yale’s is Harvard University’s, at $37.6 billion. Yale graduate student teachers recently voted for a union using the controversial “micro-unit” strategy, which is likely to trigger a federal-level, anti-union legal decision.